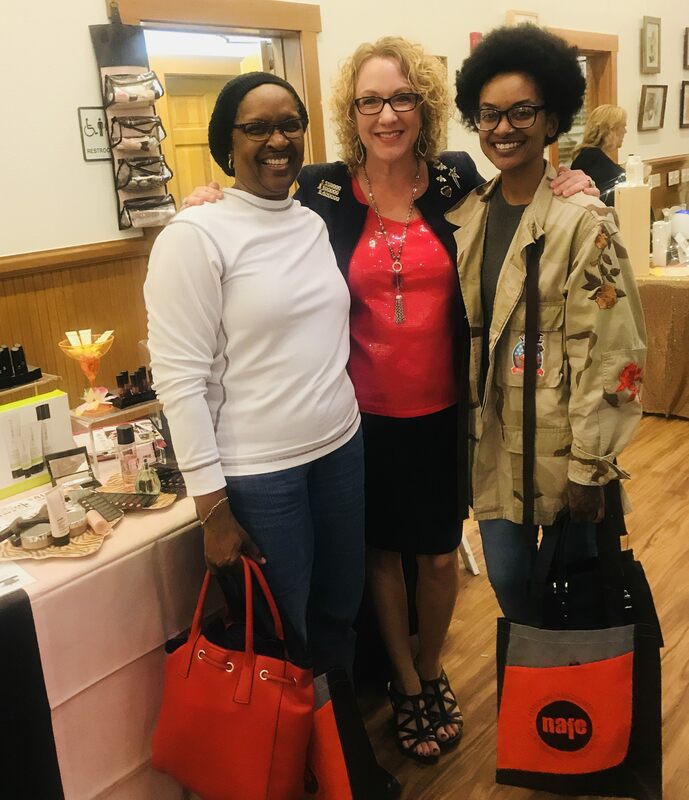 Join us on November 8th from 4 to 7 p.m. at The Pavilion in Woodway for networking, refreshments, beverages, door prizes, and of course, shopping! Admission is free, but donations will be accepted to benefit CASA of McLennan County. Come enjoy a festive night of shopping and fun! Get your holiday shopping done early at this year’s Sip N’ Shop! From clothing to home decor, from cosmetics and skincare to essential oils and bakeries, there is something for everyone. Shopping at the Sip N’ Shop also means you’re supporting local businesses! We’ll have lots of opportunities to win great prizes including exciting door prizes and raffle tickets for a trip to Vegas sponsored by GTR Vacations (proceeds to benefit CASA of McLennan County). Shopping, food AND networking? Yes, this event has it all! 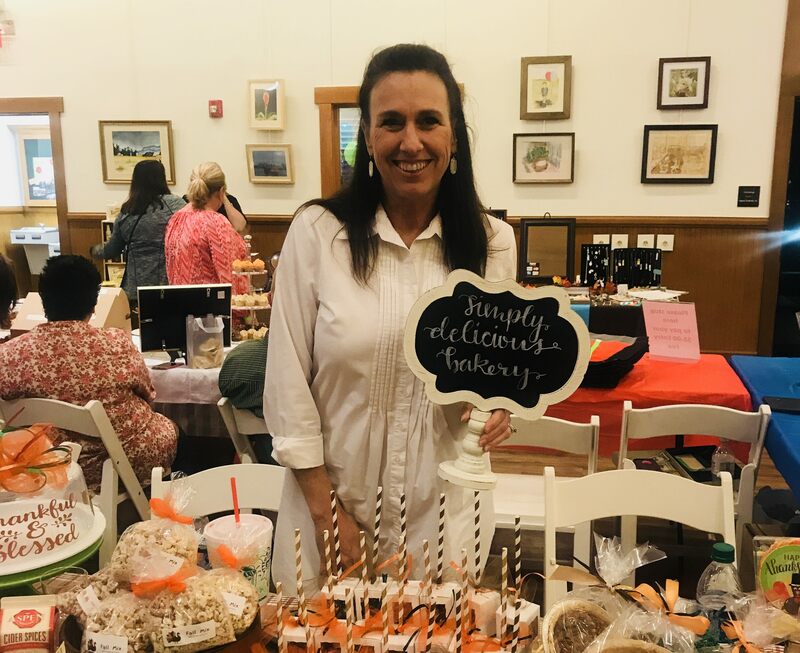 Enjoy mingling and getting to know new faces and visit with friends in a fun and relaxed atmosphere at the casual, come-and-go Sip N’ Shop. Beverages and refreshments will be provided. Be sure to bring extra business cards! 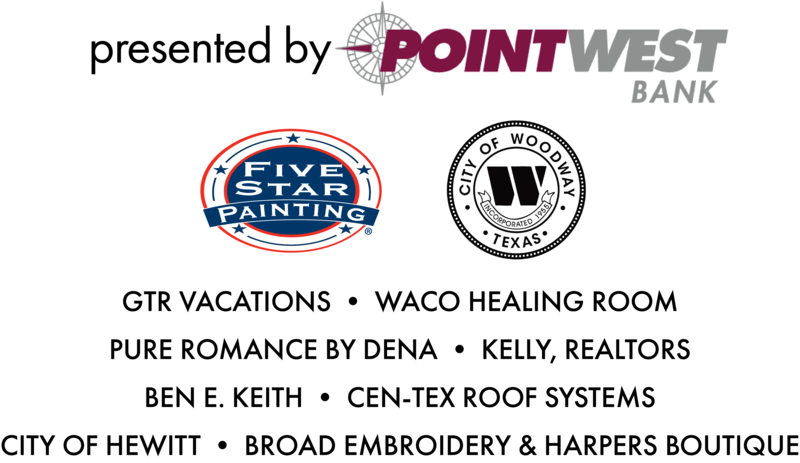 We are excited to feature local businesses in our annual Sip N’ Shop event! 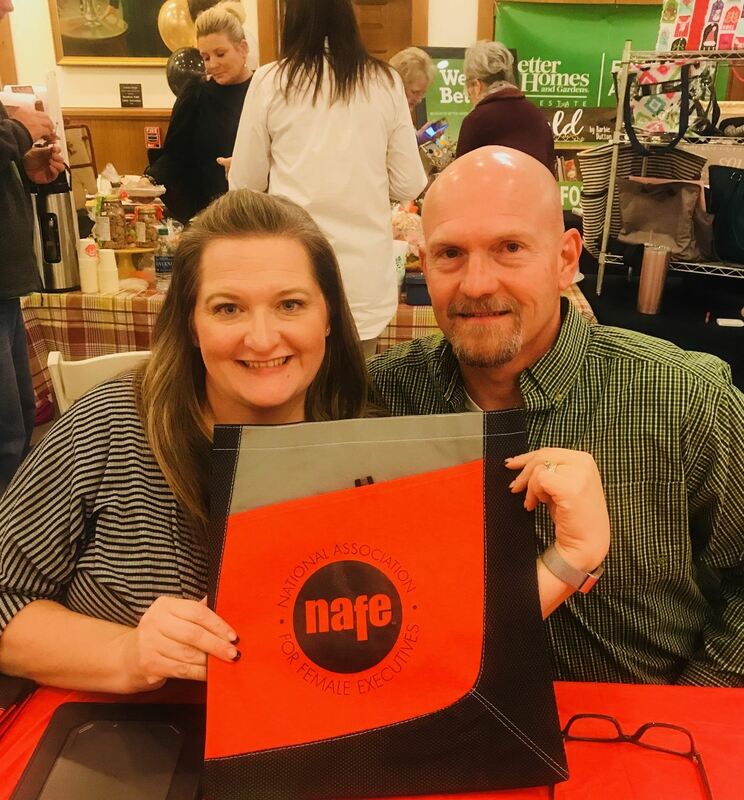 Vendor space is $40 for NAFE members and Greater Hewitt Chamber members and $80 for non-members. Booths are limited to one per company and three per category; booths may not be shared or subleased. Please note, vendor space is not reserved until payment is received. One 6’ table and two chairs are provided, and electricity is limited and available on first come, first serve basis. Vendors are also highly encouraged to donate one door prize with a $25 minimum value. Vendors will be able to unload by the venue’s front doors before moving vehicle to designated parking. Vendor booths will be assigned. One available. Event promoted as Sip N Shop presented by “your business”; logo recognition on all event promotional art including social media graphics, posters, e-mail marketing, event website, slideshow at event; logo printed on tote bags given to attendees while supplies last; PA recognition & 2-minute speaking opportunity at event; includes 1 vendor booth. Logo recognition on all event promotional art including social media graphics, posters, e-mail marketing, event website, slideshow at event; includes 1 vendor booth. Name recognition on all event promotional art including social media graphics, posters, e-mail marketing, event website, slideshow at event; includes 1 vendor booth. 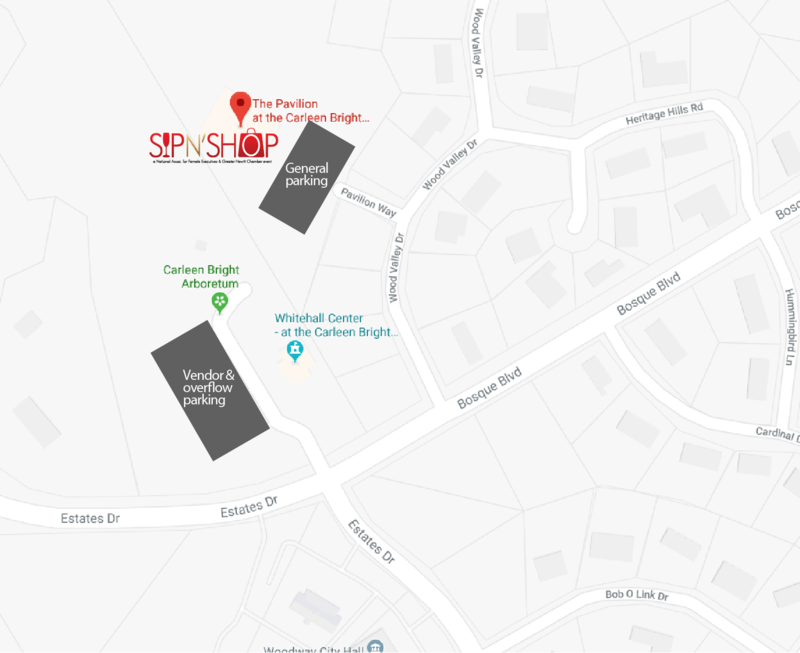 The Sip N’ Shop will be held at The Pavilion at the Carleen Bright Arboretum located at 1 Pavilion Way, Woodway, TX 76712. From Bosque Blvd., turn onto Wood Valley Drive. The entrance to The Pavilion will be on the left. Extra parking available at the Whitehall Center at the Carleen Bright Arboretum (located at 9001 Bosque Blvd, Woodway, TX 76712) and the Woodway Family Center (1100 Estates Dr, Waco, TX 76712). Golf cart shuttles will be available.